This page contains a recipe for a colorful, nutritious salad to serve for Thanksgiving dinner or on any other festive occasion. With a citrus dressing and healthy vegetables, it tastes as good as it looks. This brilliantly colored salad combines green snow peas with strips of red and orange bell peppers. Topped off with a delicate, citrusy sesame orange dressing and served on a bed of greens, its sure to be a show stopper. Naturally, you don't have to wait for Thanksgiving or the holidays to serve this healthy and delicious side salad -- but the colors make it a good choice for festive occasions. 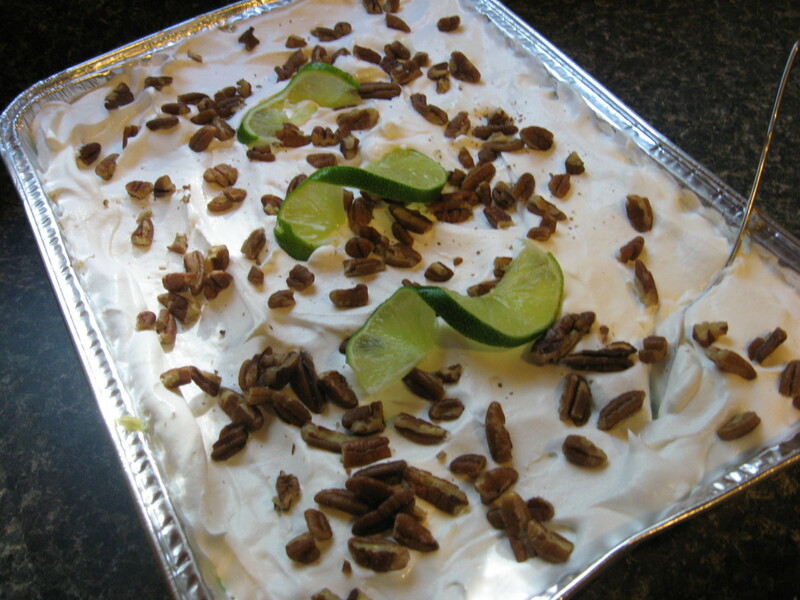 The recipe is here on this page, along with a few tips for cooking and storing. These Thanksgiving salad plates are absolutely gorgeous. The pattern is "Autumn Celebration." They are microwave safe and dishwasher safe. How do you fit on the traditional vs adventurous scale when it comes to the Thanksgiving or other holiday menu? I serve a completely traditional Thanksgiving meal. Why mess with success? If you prefer soft snow peas, blanch them for a minute or two. Otherwise, use them as they are. 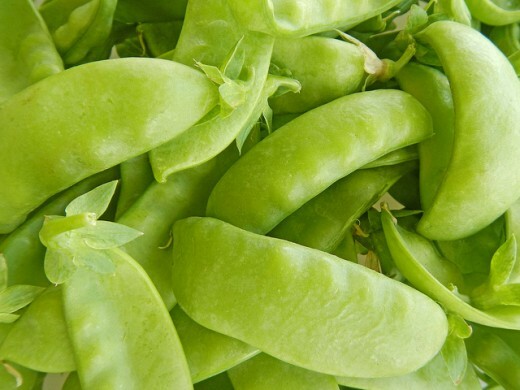 To blanch snow peas, bring a pot of water to a boil on the stovetop. Place the snow peas in the boiling water. 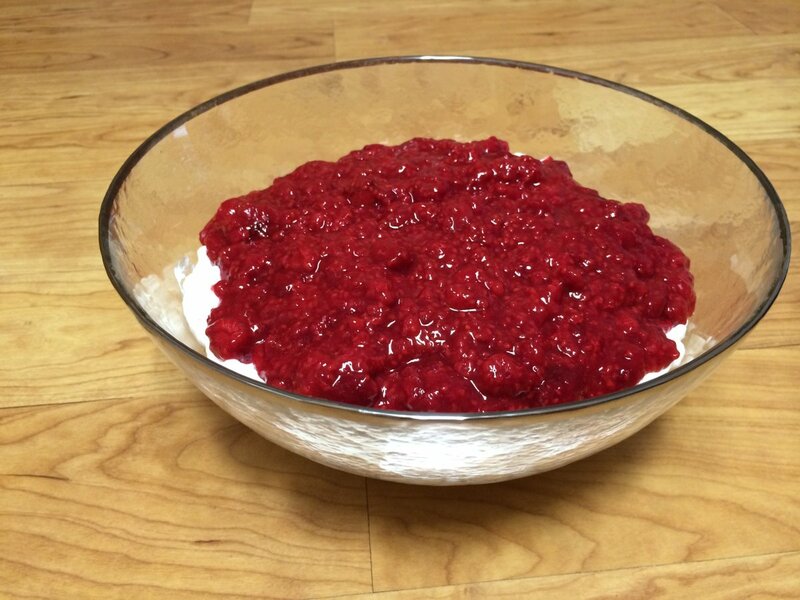 Remove after a minute or two and immediately rinse with cold water so they don't continue cooking. Prepare dressing at least one hour before serving. It can be refrigerated for up to three weeks if stored in a covered jar. Sesame seeds can be toasted in the oven, in a skillet on top of the stove or in the microwave. Serve your salad on individual salad plates that you have lined with greens, mesclun or baby spinach. Optionally, garnish with orange slices or mandarin orange sections. Combine first seven ingredients to make Orange Sesame Dressing. Set aside for at least one hour to let the flavors mingle. Toss remaining vegetable ingredients together. 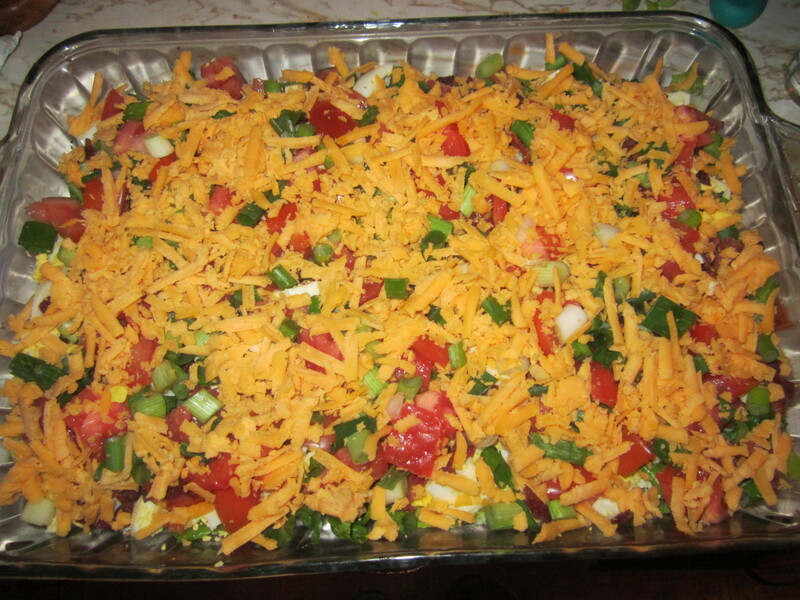 Arrange on salad plates or in individual salad bowls and serve. 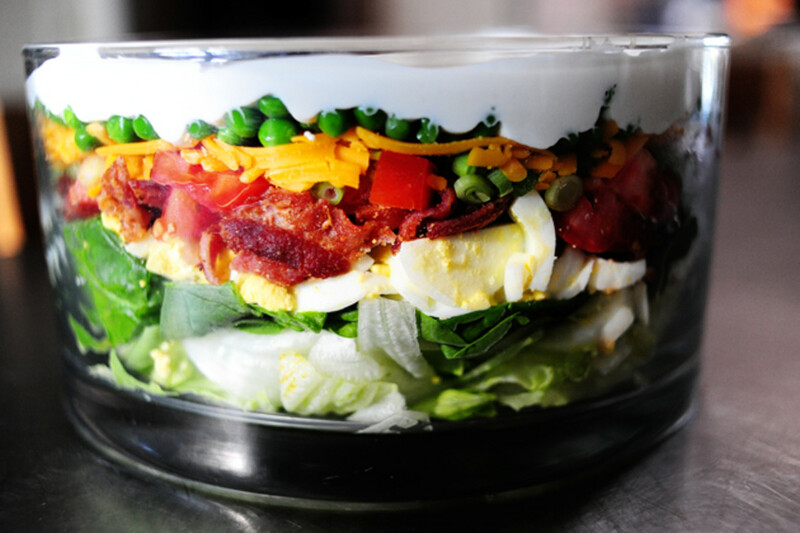 Want to add a little variety to your salad the next time you make it? 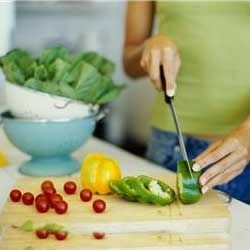 Use green or yellow peppers instead of, or along with the red and orange peppers. Thanksgiving comes earlier to Canada. @piedromolinero: Thanks for dropping by. The salad's colors are reminiscent of the color of autumn leaves. It's very Thanksgiving-ish. This salad sounds delicious. I can't wait to prepare it. Thank you for sharing this. @Louis Wery: Thank you for sharing your experiences on Squidoo. I agree that it is a wonderful community of people. I feel grateful for Squidoo. I've learned so much this year from fellow lensmasters, and this community has given me a way to share my research and explore new ideas. Of course, I am always thankful for family &amp; friends!